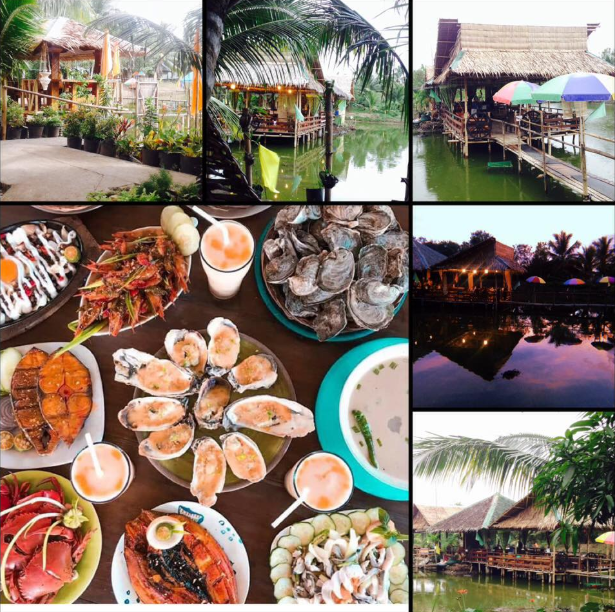 Kabankalan City is a place in the South of Negros Occidental which you can find excellent place for seafood lover. No worry, there's no shortage because the place was blessed with abundance of seafood in all-year round. You'll be getting the freshest catch and you also get try a lot of Ilonggo dishes that put the spotlight on this precious ocean-dwelling protein, whether it's a fish, squid, mussels,crabs, and the best oysters in town. TITO TATS Palamunitan and Seafoods located in Brgy. Daan Banua Kabankalan City. 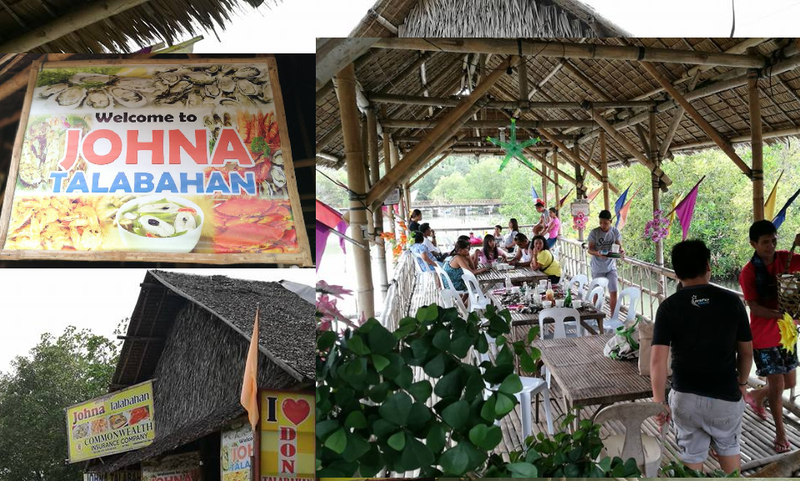 Visit the humble place of JOHNA'S TALABAHAN in Brgy. Bocana, Municipality of Ilog, Negros Occidental.